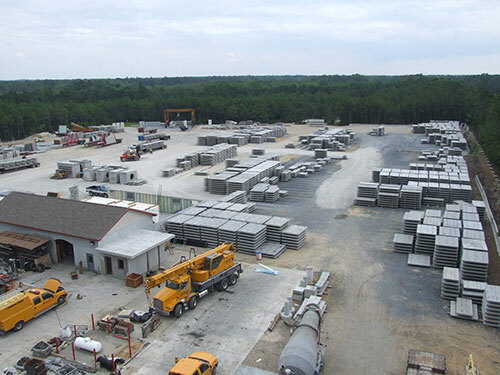 Northeast Precast is a state-of-the-art precast concrete manufacturer located in Millville, New Jersey that offers commercial products and residential foundation wall systems. 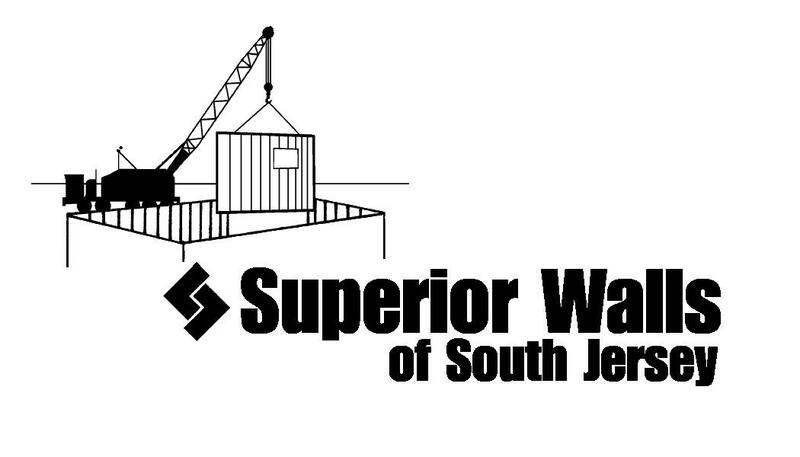 In 2001 John Ruga started selling Superior Walls® in New Jersey and started precast manufacturing in 2004. Starting as only a Superior Walls franchise, the company diversified and became known as Northeast Precast, a leader in custom precast products. 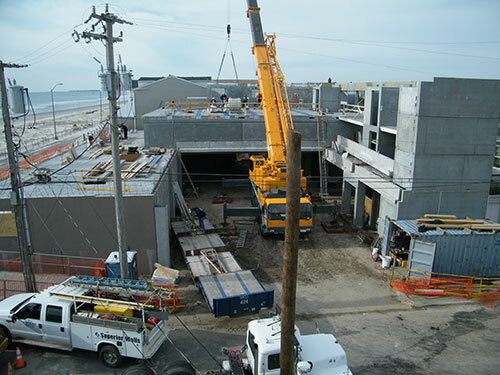 Today Northeast Precast continues to expand to meet the demands of the residential, commercial building, highway infrastructure and heavy marine construction markets. Northeast Precast's Superior Walls Division had a 9.65% increase in production in 2017. As part of Superior Walls Division's growth, sales territory expanded to Delaware and Maryland’s Eastern Shore. 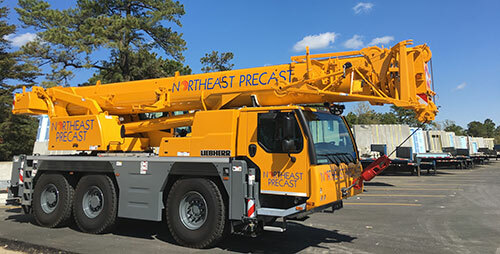 To support the increase in business, Northeast Precast added a five person installation crew and invested in a new Liebehhr LTM1060 Crane. Northeast Precast also welcomed new talent in skilled labor, plant management and engineering. 50,000 sq. 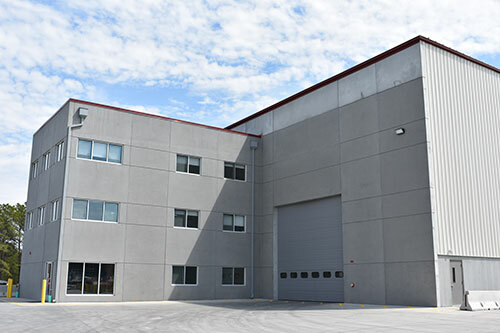 ft. plant expansion is complete and new home of the Northeast Precast Commercial Division. 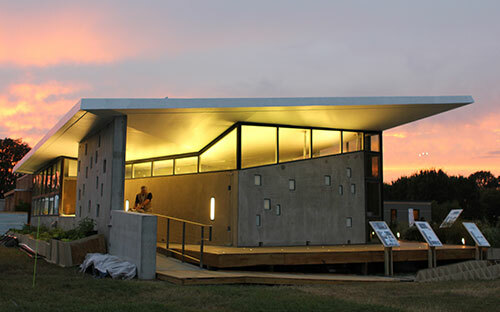 2013 PCI Design Award, "Best Sustainable Design Award"
Commercial work really started to pick up. For the first time in years, Northeast Precast had a backlog of work, including Superior Walls contracts. Started working on Interchange 6 on the New Jersey Turnpike project with George Harms Construction Co.
By project completion Northeast cast 24 MSE Walls (approx 182,000 sqft), traffic barrier, custom precast light standards and light poles. "He's been able to do all that, which is not the norm for some of these precasters, who will just do the standard piece." Started building commercial walls for churches, schools and small warehouses. Housing market crashed and orders slowed to a trickle. Almost half of the employees were laid off. Equipement sat idle most of the time. "There was no question that we would have gone out of business in a matter of time. So we just worked extremely hard and put everything we had personally on the line." 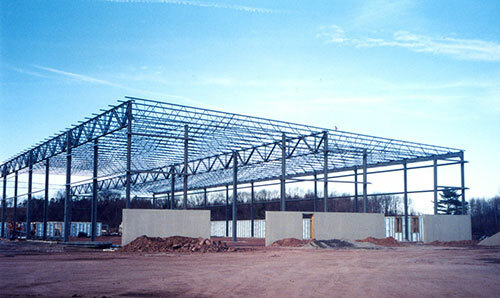 Superior Walls of New Jersey built and installed an excess of 700 foundations. 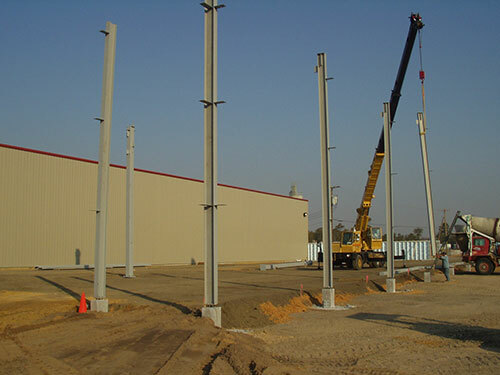 "Highest Percentage Increase in Sales in Superior Walls System"
Doubles size of plant to 60,000 sq ft of production space with a total of 95 employees. 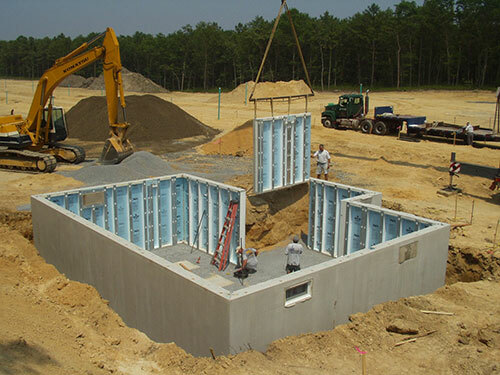 "Fastest Startup Growth in Superior Walls Systems"
Acquired license for the entire state of New Jersey and changed company name to Superior Walls of New Jersey. First day of manufacturing Superior Wall panels. Only 10 employees in 25,000 sq ft of production space. Purchased 20 acres for new manufacturing facility. Sold 86 foundations in the third year of business. Sold 18 foundations in the second year of business. 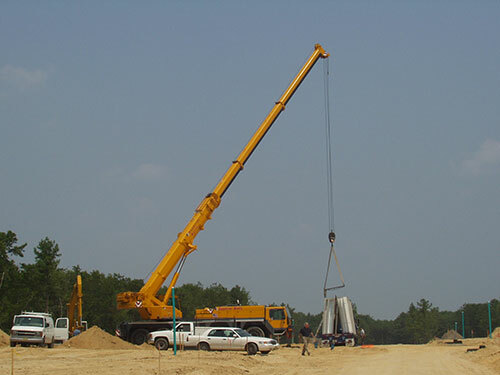 Invested in a 100-ton all-terrain Liebherr crane. "I wanted a crane that could do everything." Started Superior Wall Franchise by becoming an installer of Superior Walls products. Installed 5 basements in the first year. John saw walls go by on trailer and an installed basement later that day. "It's done! The trailer's gone, the crane's gone, and I was still tying rebar. I didn't even have an inspection for my footing."